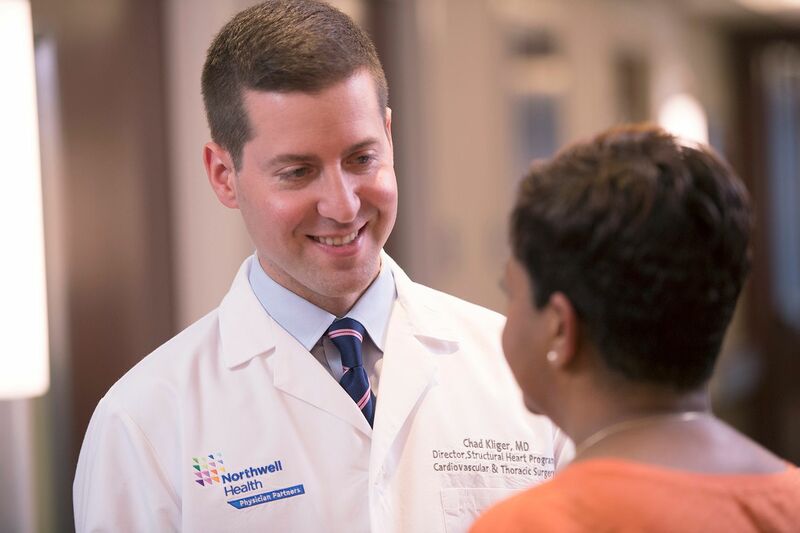 Our cardiovascular and thoracic specialists offer innovative care for heart and lung conditions. 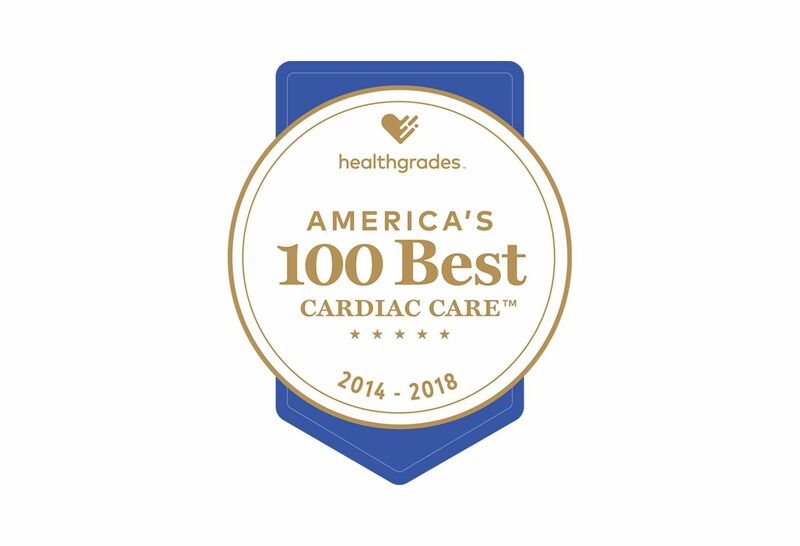 We’re one of Healthgrades’ 100 best heart programs in America, five years in a row—placing us among the top 5 percent in the U.S.
At Lenox Hill Heart & Lung, part of Lenox Hill Hospital, our hearts are in everything we do. 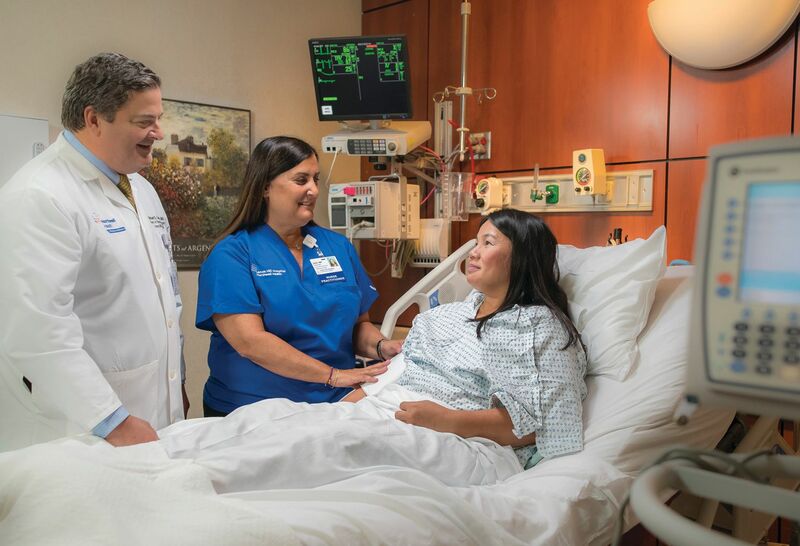 As one of the nation’s leaders in heart, lung and vascular care, our doctors were the first to develop and perform many groundbreaking procedures—from the first angiogram to the first minimally invasive surgery. 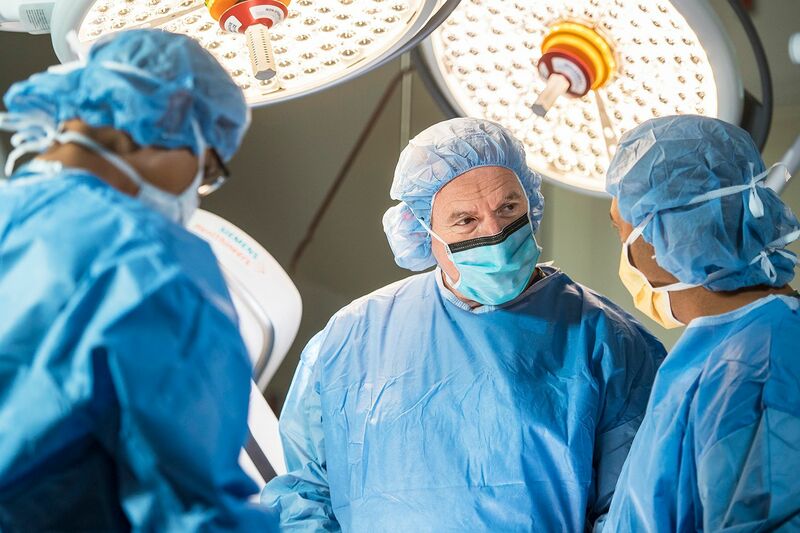 We have experience caring for patients with conditions that range from the simple to the highly complex, and have success rates among the highest in New York for cardiac surgery. We're continuously advancing medicine—and changing lives for the better. 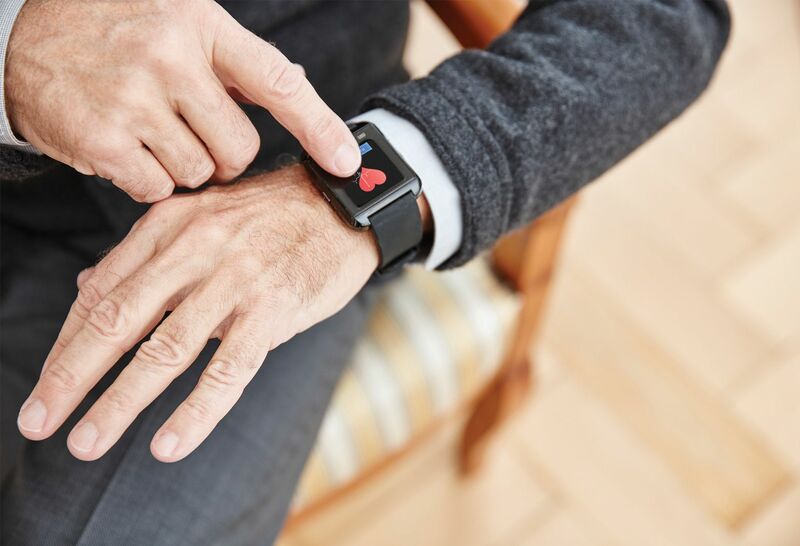 Preventing, diagnosing and treating heart disease starts with seeing a cardiologist. Don't wait for a problem before contacting one of our expert heart specialists. If your heart condition requires cardiac surgery, our heart surgeons are here to offer the skill and expertise you need for the best possible outcomes. Our thoracic specialists offer the latest therapies to treat cancerous and noncancerous diseases that affect the lungs and chest. Veins and arteries deliver blood to and from the heart. Our vascular specialists are here to treat the conditions that affect these vital pathways. Find out more about your risk for heart disease by taking this five minute questionnaire. Bring the results to your next doctor’s appointment. 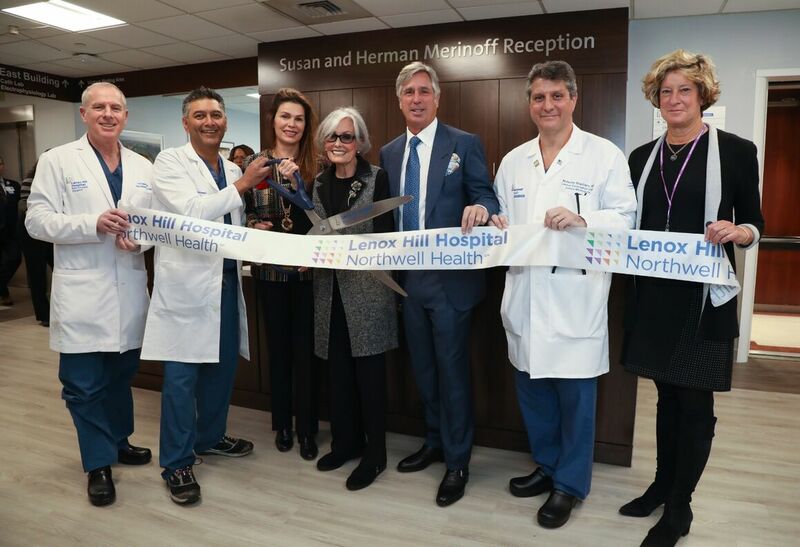 Northwell Health care teams at Lenox Hill Hospital have been named an America's 100 best heart program 5 years in row, making us among the top 5 percent in the nation. Richard Lazzaro, MD, explains why screening and progressive surgical procedures have improved the outlook for lung cancer patients, who are now living longer and healthier. 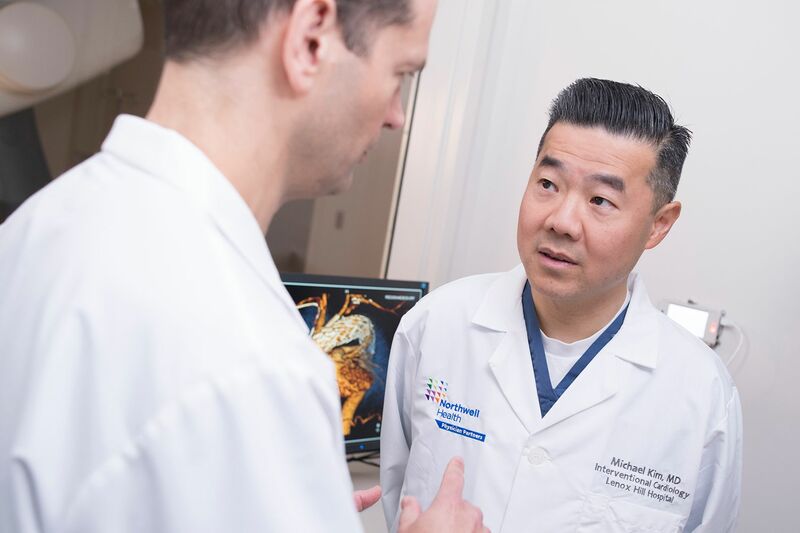 Advancements in transcatheter aortic valve replacement (TAVR) and new mitral valve replacement options are opening doors (and hearts) for many. Crain's covers Lenox HIll's clinical trial to replace leaky mitral valves.